Celebrate the Irish Heritage with activities, music, dancing, and more! This festival is a great family experience and the location for this event couldn’t be better; the festival is nestled on the banks of the Mississippi River. 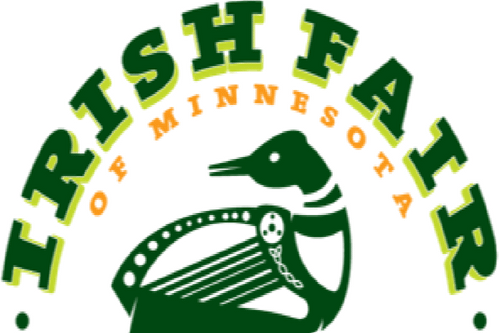 The Irish Fair is a nonprofit organization that preserves the Irish community and Minnesota and helps new immigrant groups through the Legacy Fund. Richfield is just minutes away from the Irish Fair. Book your stay now.